This ongoing project creates a series of graded catalogues of selected works with a comprehensive set of guidelines about each work by curators. 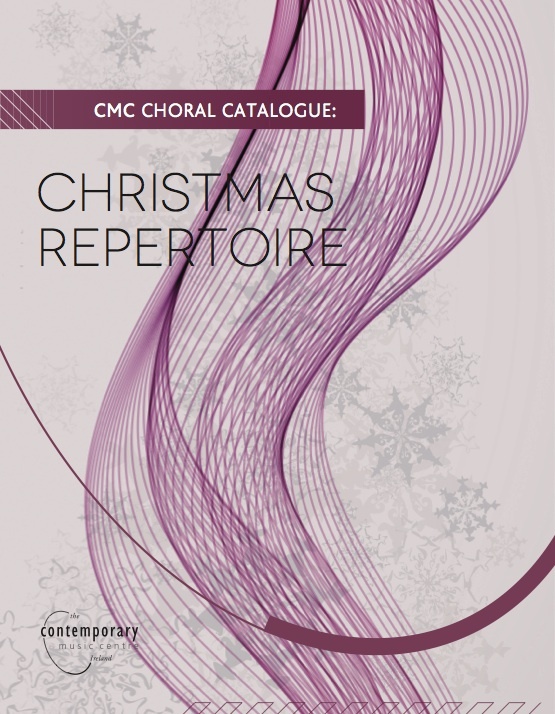 CMC have experienced an increased engagement by choral conductors with its catalogue of choral works in recent years. 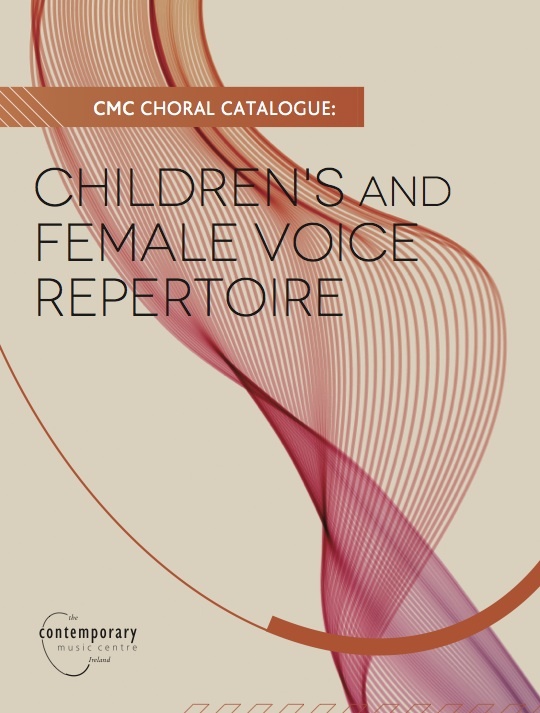 As a result of this interest, CMC invited conductor Anne Barry, composer Rhona Clarke and conductor Desmond Earley to curate three catalogues of selected choral works drawn from our collection. 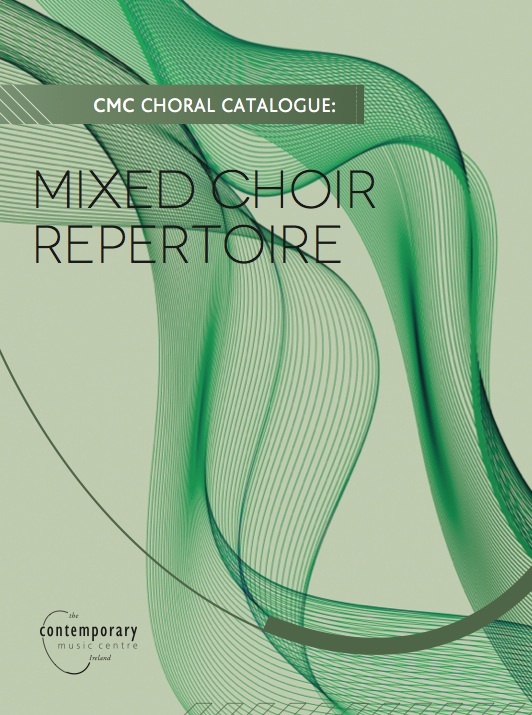 The catalogues offer guidance to choral directors, teachers and singers in search of new repertoire, with the aim of increasing the performance of choral works written by composers born or based on the island.